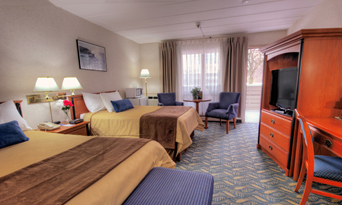 Enjoy our spacious accommodations All our rooms include fridge and microwave. 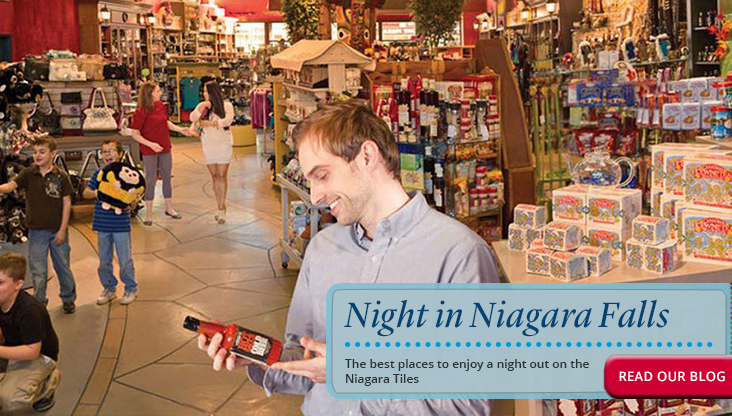 Welcome to the Fun At the Falls on Clifton Hill in Niagara Falls web site. 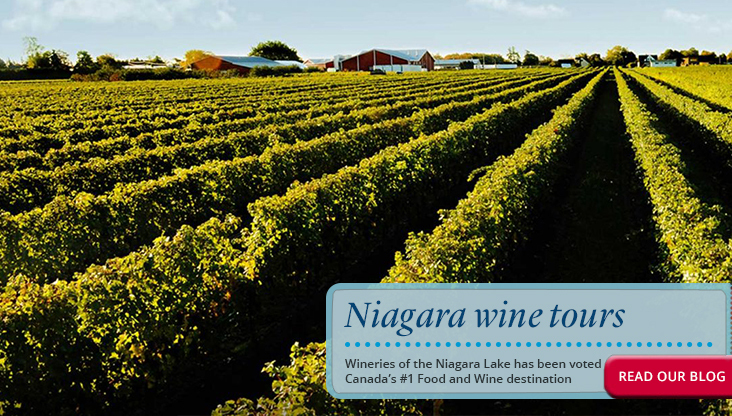 This site includes information on where to stay, what to do and where to eat in Niagara Falls. Clifton Hill, the Street of Fun at the Falls is located on the Canadian side of Niagara Falls . We have everything you are looking for: great rooms a great location and some of the best attractions for the whole family. 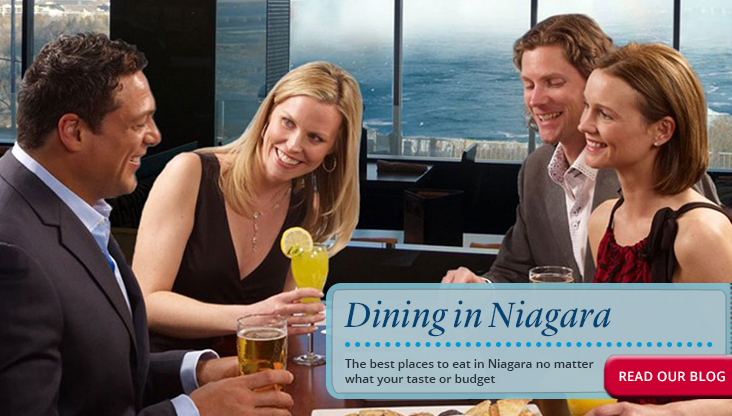 The Travelodge At the Falls offers a number of vacation packages for both families and couples. 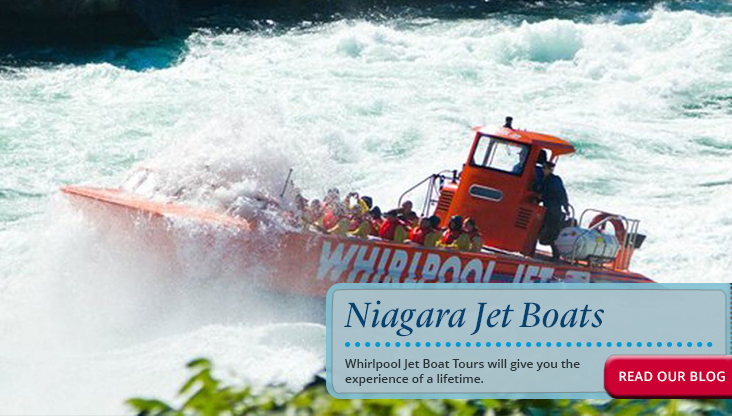 Family packages are available for 1 or 2 nights including meals and Niagara Falls attractions. 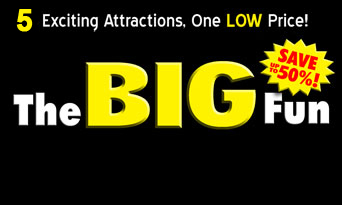 For couples we have Romance Packages or Casino Packages. For a perfect vacation, stay at Travelodge At the Falls on Clifton Hill in Niagara Falls where the atmosphere is fun and the entertainment is right out your door.